At Home In Carlsbad Real Estate FAQs – What are Closing Costs? Whether you are a first time buyer or one who is experienced, buying a Carlsbad home is a complex and time consuming process. And there is a LOT to know and do. For lots of helpful buyer information, check out my “How to Buy a Home” tips and advice video series for answers to important issues and decisions you face, and questions you likely have, or perhaps don’t know you have. One of the issues that buyers are often not familiar with are closing costs. And because of the financial implications for buyers (thousands of dollars! ), it’s essential to understand what these costs are. If you are getting a mortgage you will need to provide a down payment which can vary depending on the loan and your financial situation. But there will also be closing costs required which will vary depending on the state, the loan, and the purchase price. 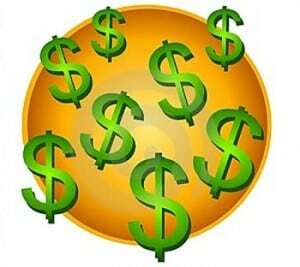 And be aware that you will also have closing costs, just not lender-related ones, if you are paying cash. Here’s a general summary of what you might expect – keep in mind fees can vary quite a bit depending on your loan, the lender, the purchase price and other factors, and you will want to find out what these are up front so you are prepared. Closing costs include a wide range of fees, some of which are determined by your lender – appraisal fee (you may have to pay this upfront before the appraisal is completed), credit report fee, points for the loan (if applicable), homeowner’s insurance, and pre-paid interest (calculated per day until our first payment) and property taxes (usually multiple months that will vary depending upon when you are actually close), among others. Lenders are required to provide an estimate of these fees early in the loan process so you know what to expect, and then a final statement of fees in the Closing Disclosure a few days before closing. Be sure to ask your lender if you have any questions about these fees. In California an escrow company, a neutral 3rd party, is used to manage the transaction between you and the seller once you’re offer has been accepted – escrow will manage all the required paperwork, make sure the escrow instructions are followed, holds your deposit, and collects the down payment and loan funds before closing. There is fee for these administrative services based on the purchase price. Other fees include lender’s title insurance, a recording fee, a fee for a notary/mobile notary when you sign the loan documents, and other miscellaneous fees. If there is an HOA you can expect to pay a pro-rated HOA fee (from date of closing to end of the month) and a 1-month HOA fee paid in advance. If we work together I will provide an estimate of fees from escrow early on, so that in addition to the information from the lender you will have a pretty good estimate of closing costs. Be sure to check with your Realtor and the escrow company with any questions. If I can help you think through your home buying requirements, and your wish list, in light of your budget and other factors, and answer all your questions about closing and your responsibilities, please give me a call or text me at (760) 840-1360. Then we’ll get started on finding you the right home and get you into escrow! 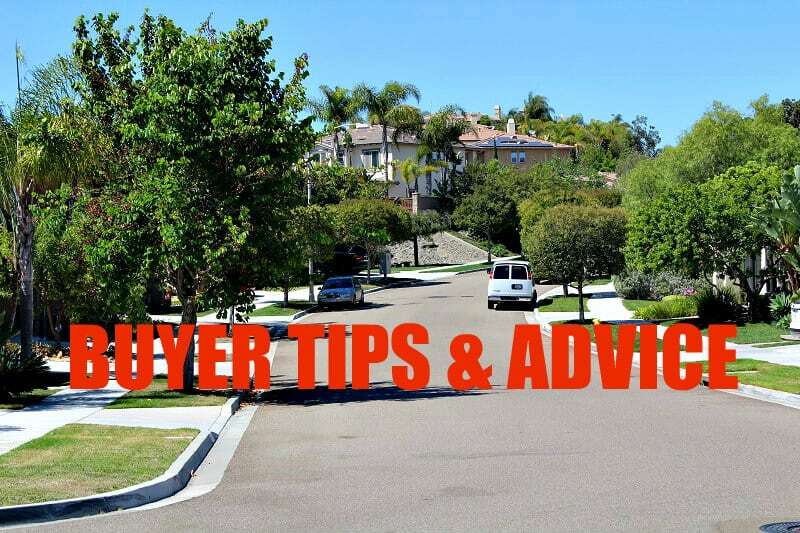 Visit Home Buying Tips and Advice for my YouTube Channel playlist of short videos on how to buy a home, then give me a call (760-840-1360) so we can discuss your home buying needs and questions that you have. If you are relocating, you will want to check out my video series at Relocation Tips and Advice for important information about relocation that you should have (e.g., questions to ask movers).